Tracking your food is CRUCIAL if you want to live healthy. Control what you eat, not the other way around. Keeping tabs on your food puts you in charge. 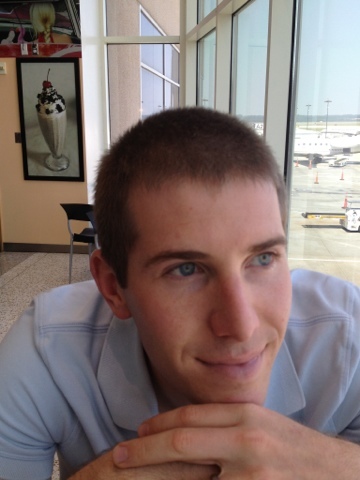 The Top of the Head Method is how many of us roll. I am sometimes guilty as well. When I strictly rely on thinking back it usually goes like this. Hmm...let me think. For breakfast I had eggs and oatmeal with fruit. Coffee. A banana before lunch. Turkey wrap for lunch with Greek yogurt. Dinner was fish with broccoli. Then Meghan, my lovely wife, will ask "Did you have a snack?" Oh yea. I had almonds in the afternoon. "Are you gonna count what we ate after dinner?" Shoot, I forgot. I had a cup of trail mix too. Granted everything I listed was healthy. (Did that on purpose so you can copy what I eat if you want.) I neglected or forgot two snacks that made up about a 1/4 of the calories I ate that day. That's 500 calories. 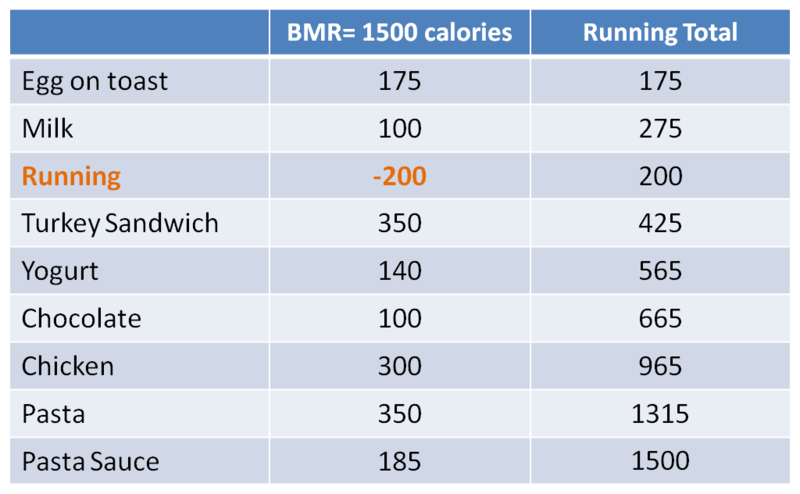 Being off by 500 calories a day is 50 pounds a year! WHOA! Create a Calendar. I recommend this for anyone who is starting to track food or trying to lose weight. Pre-planning what you eat gives you a prescribed diet each day. Create the calendar temptation free. 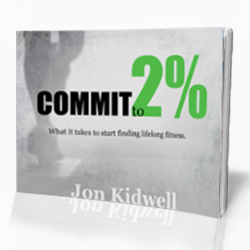 You have the power to say NO to eating something not on your calendar. Include a small "indulgence" snack. When it is planned the feeling of guilt is erased because you have already accounted for that snack. You can look forward to what you are going to eat next. Calendars make shopping easier because you already have a list. Start planning a day ahead, then two, then a week. 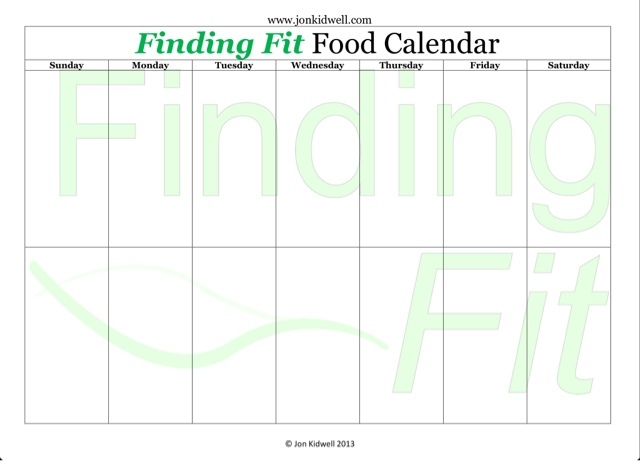 Get this Food Calendar FREE!! 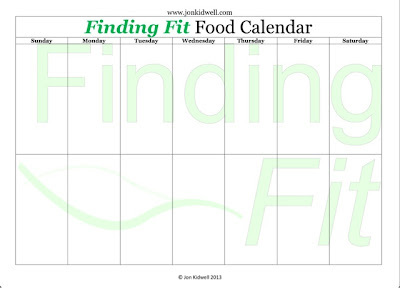 Subscribe to Finding Fit (on the right) by entering your e-mail and I will personally send you this food tracking calendar for FREE!! 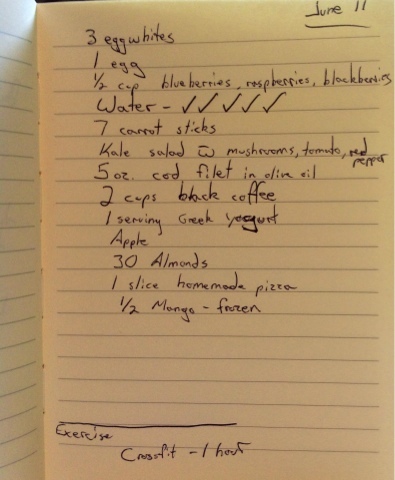 Food Journal. Handwritten or typed into your iPhone. It doesn't matter. Write down everything you ate. The more specific you are the more successful you will be. Include portion sizes. This method is most beneficial for someone with a working knowledge of calories in food and serving sizes. Journaling can be down throughout the day or at night after dinner. Whatever your goal (weight loss, bulking up, maintaining weight) knowing what and how much you eat is essential for finding fit in your life. How are you tracking the food you eat?